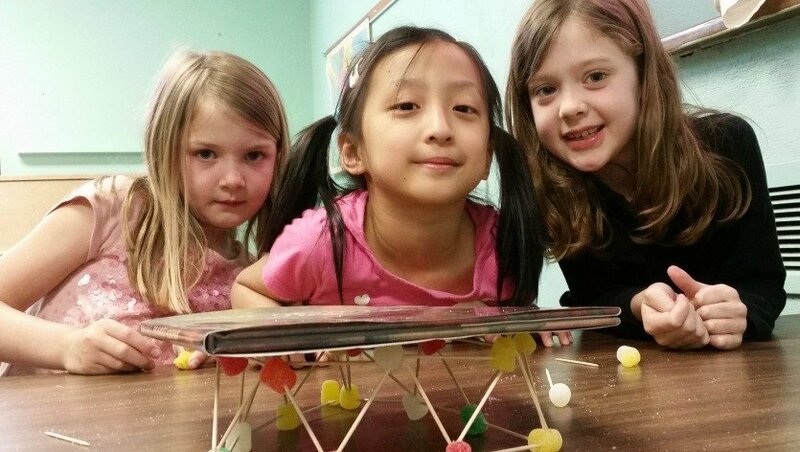 We now offer 6 different hands-on enrichment programs! If our kids are only taught to follow directions, where will our next Artist, Sculptor, Chef or Inventor come from???? Children learn by asking “what if” and “why” questions followed by getting physical with their subject matter. Play is the work of children! Cooking is more than just following a recipe! Cooking Matters For Kids™ offers children opportunities to actually, well… Cook! Yes, a 5 year old can cook! We aren’t just teaching measuring and pouring. We are discovering what happens when we add or eliminate things from our foods. What is the science behind how we cook things and what happens when we do things differently. Be inspired by our inspiration classes! Inspiration Matters For Kids™ offers students the opportunity to create using materials provided but from the inspiration of the day! This is not just an arts and crafts class. We will be working with lots of different materials and create from our own imagination. Our inspiration might be a book, a piece of art, a holiday or even FOOD! Playtime Matters For Kids™ is the answer to the statement “I’m Bored”! Unplug your kids from their electronics for a fun, interactive exciting class. We will learn to play checkers, hopscotch, jacks, jump rope and other age old favorites! They may not give up video games, but at least they will now have a few different options. When you pay with a credit card, is it free money? Money Matters For Kids™ is a 10 class program designed to teach kids about finances. Yes, even young kids can understand checkbooks, credit cards and savings in this unique program that uses the story of The Three Little Pigs to foster an understanding of how money works! We offer enrichment programs to preschools, daycare centers, aftercare centers, community centers, scout groups, homeschooling groups, etc. We provide a science program designed to fit your needs anywhere you have space and students. 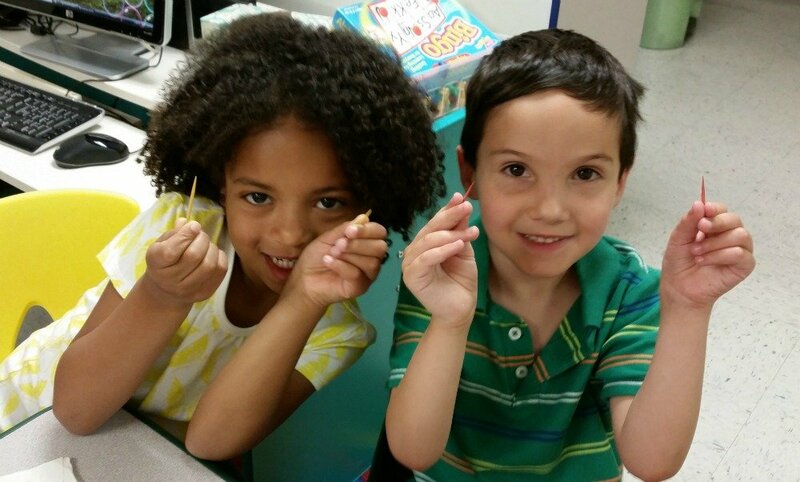 Our program is designed for students from preschool through the elementary grades. We scale up or down depending on the age group and the students’ abilities. Curriculum for aftercare programs are “scaled-up” for that age group, hands-on and educational, yet entertaining and interesting for after a long school day. Our comprehensive hands-on enrichment classes provide students with the opportunity to interact with higher level concepts in 3 different types of classes. Whether you have a scout troop, summer camp, school group or are just looking for something different and fun for an event, we can handle it. We can provide some specialized classes for your teachers. Do they need some great hands-on ideas for their classrooms, or do they just need a hand with drawing their students in with interactive experiences? We can provide a hands-on workshop designed around your needs. We offer interactive fun parties for all 3 of our hands-on programs! Classes offered exclusively as an opt in enrichment program for your students or purchased for your school. Monthly, Weekly or Bi-weekly classes ~ or choose your own schedule! Provides your child with individualized hands-on experience with scientific, cooking or inspirational topics to give your child a head start in academics and out of the box thinking. Offers an opportunity for their child to gain an understanding of the world around them. Comprehensive information sheets sent home after each class, providing details as to what your child experienced in class. Including resources to find additional information surrounding this concept. Reinforcement/follow up information, and enrichment activities, including materials, to do with your child at home. New and exciting party packages! Children learn by doing! Our classes get them actively involved in all programs providing a platform for them to engage their minds and grow their love of discovery! If you’d like to have What Matters For Kids at your school, please contact us, or have your school contact us, today! We will work with your school, putting together a class package all the kids will love!